This 7" was produced in 800 ex. to be gave away at a gig in Paris at New Morning on 19th december 1988 because the band thought the ticket price too high. 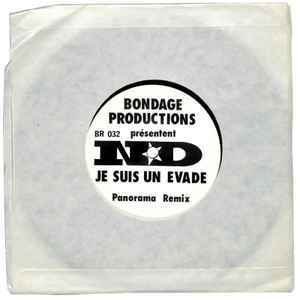 A-side is an alternative mix of "Je Suis Un Évadé", B-side is live versions of" Ouvéa" and "Mentira". Both were recorded live during BeBop festival, Le Mans on 11th november of 1988.